Come make this charming home yours today! It offers healthy lawn. Property Features 3 Bedrooms generous in size, 2 bathrooms. You+GGll find plenty of updated cabinetry with Formica counter top and decorative tile back splash in the kitchen, central A/C and heating, enclosed patio, spacious family room with newer wood laminate flooring, large windows that let in plenty of natural light overlooking the dining & family room area. Front bathroom has been updated with fresh paint, vanity and new toilets etc. Back bathroom has been completely updated. Newer interior doors to bedrooms and closets. 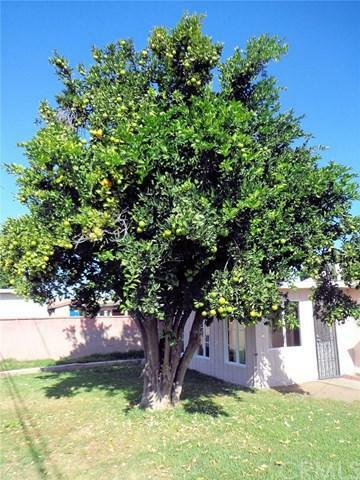 Nice spacious backyard for family barbecues gatherings with mature citrus tree. We are located on a cul-de-sac street. 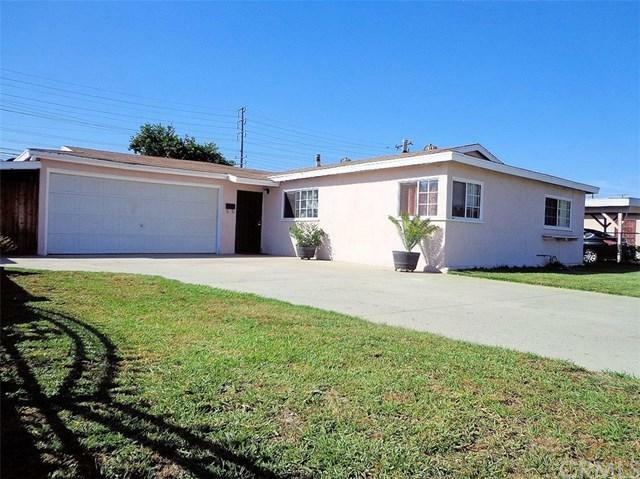 Two car garage with plenty of driveway parking with rolling chain link fence. 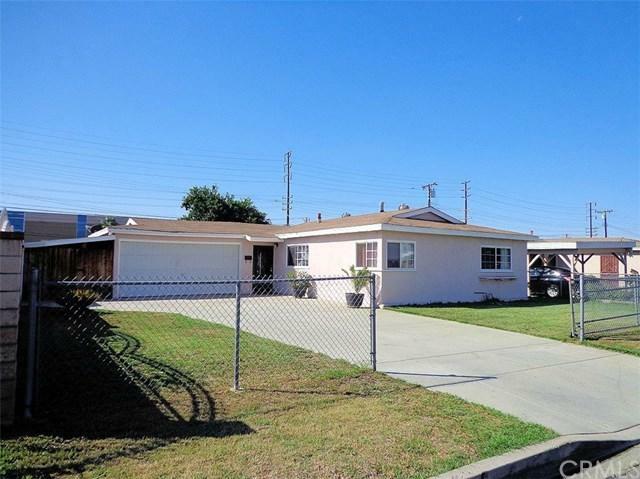 There is easy access to the 60, 605 and 10 freeway, shopping center and hospital. Contact Elena today for more information or a tour. Enclosed patio not permitted. 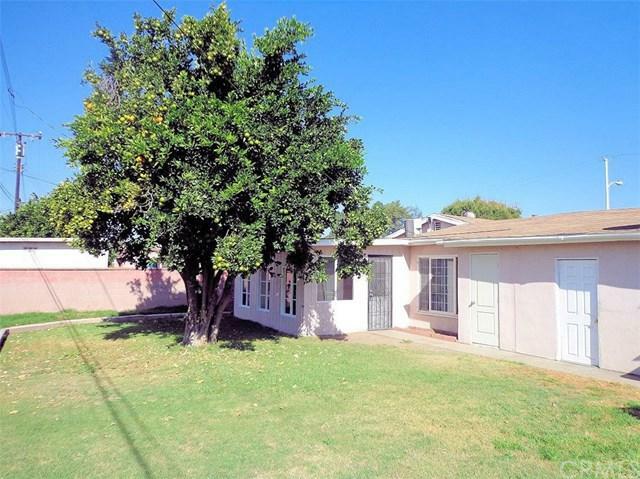 Sold by Alma Villalpando of Central Financial & Realty.